Huawei's next smartwatch may be set to land in three different variations, differing from previous generations. That's after trademarks indicated that the Chinese tech giant is working on three separate versions of a new device - one that's likely to be the Huawei Watch 3. 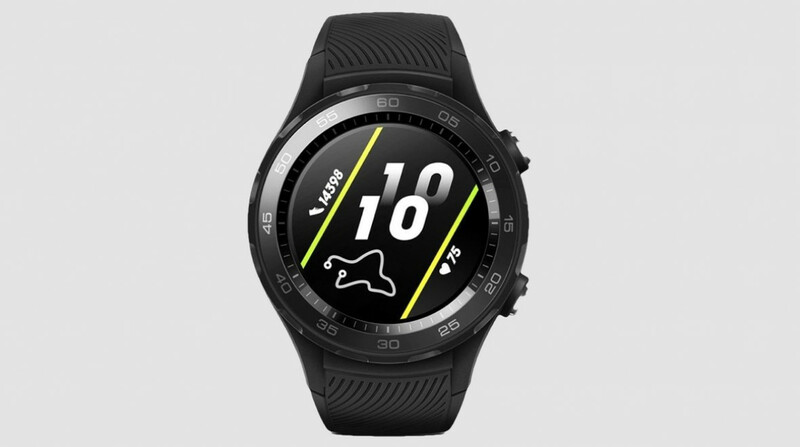 That wasn't confirmed within the filings, though we do already know from Huawei CEO Richard Yu that a third generation of the watch is in the works. The three individual trademarks can be found on the World Intellectual Property Organization, with each denoting a different name: Anchor, Voyage and Unlimited. It's expected that the Unlimited will lead the line, while the other two models sit below. Again, we don't yet know the full details regarding what will separate each model, but it's likely that the top-end model will offer the likes of 4G LTE and GPS support. As for the names themselves, it's difficult to tell whether they'll be the official monikers given to the three potential devices, or whether they're just codenames given through the filing in order to distinguish them. If they turn out to be the latter, we could see Huawei once again identify its different models through the Classic and Sport editions. When we'll know for sure is unclear, though. The company recently launched an updated version of its current smartwatch in China, the Huawei Watch 2 2018, but the original version of the device is now approaching 18 months old. That could mean that the company is preparing to pull back the curtain at IFA 2018 in late August, though that would be a tad surprising considering it's already publicly stated it's in no rush to launch the new iteration. Stay tuned as we await official word. If Huawei is preparing three variations of the Watch 3, there'll be plenty more speculation over the next few weeks.